Posted on January 29, 2016 by Editor Posted in Smart Property	. Perhaps, among the most difficult tasks of property management is making sure that you’re business making profit and constantly growing over time. Especially to those owners who do not have enough knowledge about constructions, supervising the process of expansion can be extremely challenging due to great demands of work. However, knowing the basics of managing contractors can be a good start to successfully growing your Singapore business rental. It is a very beneficial practice to secure a contract with every contractor you work with, regardless of the cost of the project. The contract should contain a detailed information about the scope of work and, if possible, the materials to be used in the project. The estate management for condos Singapore schedule and payment method should also be included and must be in the form that clearly defines the milestones of the contractor before they get paid. For example, an initial deposit of 20% when the contract is signed, 30% after half of the project is completed, another 30% after completion of the work, and the remaining 20% two weeks after the project is done. Other items that should be stated in the contract are the insurance policy, policy for termination of agreement, and lien waiver. Whether it’s you or your contractor who will create the timeline for the property management project, it’s important to have something that will serve as a guide while the project is going on. 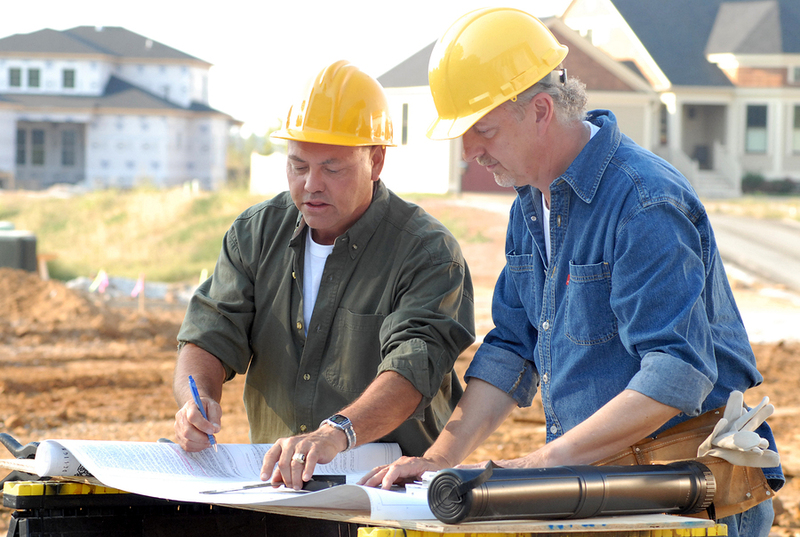 With a timeline, it keeps the contractor accountable to complete the job on the said date. It also ensures that you don’t pay ahead of the completed work. If there’s no timeline to follow, how will you know that the project is 50% completed and the equivalent amount should be paid right at that moment? A timeline allows everybody, including your managing agent, if you work with one, to keep track of the development and finish the project on the expected time. 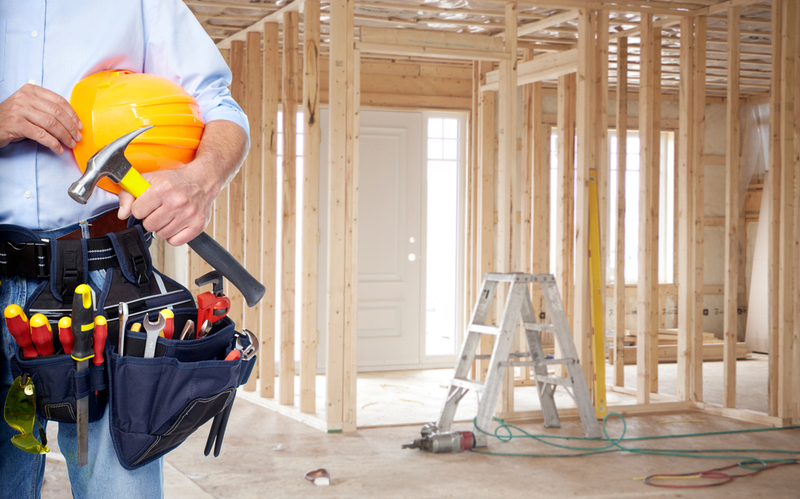 Whether it’s a simple repainting job or a site expansion, visiting your property by surprise while your people are at work is the best way to check on the workers’ performance. Though this doesn’t matter to good workers, if you have a bad one, you’re now giving them a reason to work hard and not slack off from work. Also, be mindful with those property managers who overbook their schedules and try to manage more than the appropriate number of projects just to make more money. Though many can effectively handle this, some can cause delays and slow down the operations. 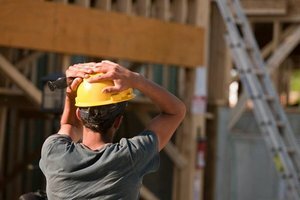 So, make sure your employees are working in full swing even when you’re not around by randomly dropping by to the site. If after everything it seems like your contractors, or even your managing agent, do not commit their 100 percent to your project, you always have the option to replace them. Lousy workers are not worth the frustration, knowing that there are plenty of excellent workers out there. Posted on January 25, 2016 by Editor Posted in Hollywood	. I’ll be the first person to admit my love for modern movies, local Singapore and international films alike. That said, I still love countless classic films. The films that people still watch even today because they’re just downright memorable, from the somewhat cheesy and relatable characters to the little life teachings each movie gives to its viewers. So if you ever need a break from all the modern movies, here are five of the best classic movies that’ll surely take you back in time, and teach you a few important things about life. Without a doubt, we all know the story of Dorothy – a young girl who was magically swept off from her home in Kansas, and into the colourful and mysterious world of Oz. In Dorothy’s journey to find her way home, she meets all kinds of characters, bad and good, and some of them don’t look what they really seem. 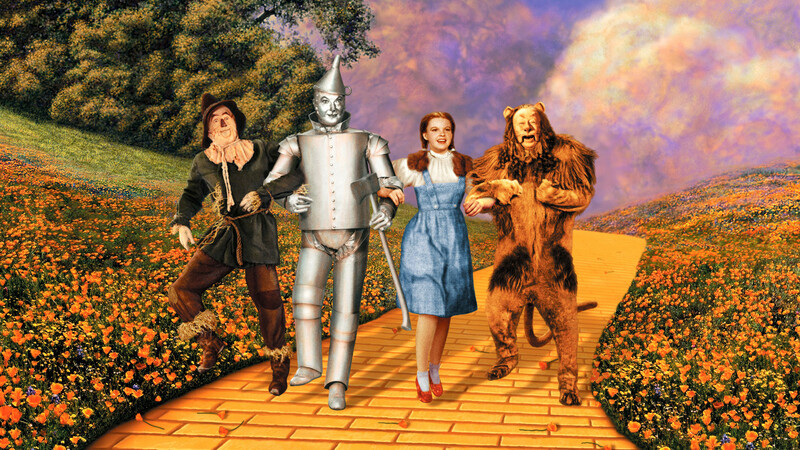 While the film’s concept is slightly quirky, there’s actually a lot The Wizard of Oz teaches us about life. It simply teaches us to accept and love our friends for who they really are, allow ourselves to dream, and to make us realize that there’s truly no place like home. Just like The Wizard of Oz, Cinderella is another story that we’re all familiar with – especially since it has been retold and remoulded countless of times already. That said, nothing still beats the original Disney film. Cinderella is a humble character who’s always being put down by her own family, but despite this, she remains selfless and kind, and even proves that good things truly comes to those who wait. Cinderella’s story is one of the most inspiring tales there is, since it teaches us that regardless of where we came from as long as we’re optimistic and we continue to dream, we’ll be able to find a way to true happiness just like Cinderella did. If it’s about the best Christmas film there is, then this movie surely rises above both old and new films. It’s a Wonderful Life follows the story of George Bailey who’s guardian angel grants his wish to see what his life would be if he was never been born. I won’t be spoiling the story for you if you still haven’t seen the film; all I’ll say is things didn’t quite turn out as what George expected it to be. 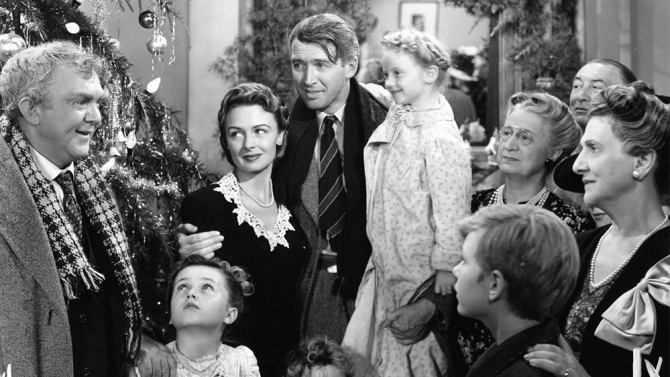 It’s a Wonderful Life teaches us some hard life lessons, such as the bad guy doesn’t always get his just reward, but there are some truly inspiring messages there, too. Other than that, the film also teaches us that every life has a purpose, and that even if we don’t always feel like it, we are blessed. Even after 75 years later, Gone With the Wind remains as a much loved classic movie. The film is an epic romance set during the turbulent times, and while it teaches us that we don’t all get to have our own happy endings, the movie also encourages us to stop clinging into the past, to never give up, and to learn to own up and apologize for our mistakes. Gone With the Wind is simply a heart-breaking and heart-warming movie all at once, and I have no doubt that it’ll still be one of the most loved film even after another 75 years. Finally, we have Grease – a teen musical that rocked a generation, and a movie that we’re still singing along even today. 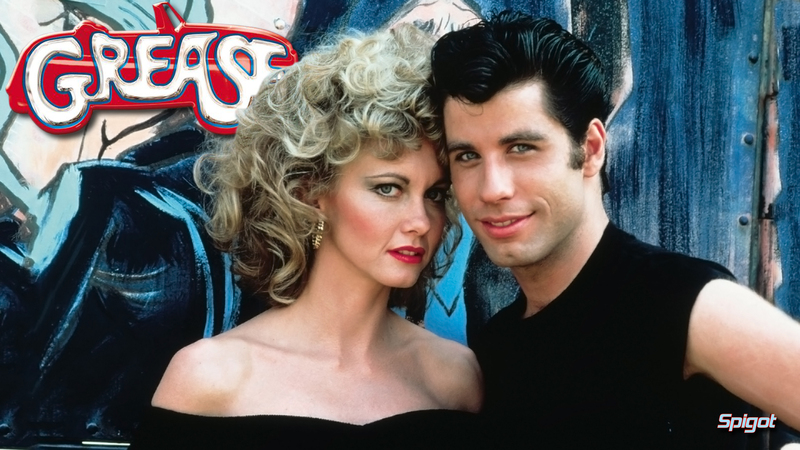 Although Grease isn’t the first classic film that comes to mind when you think of inspiration, the movie was still able to teach us a lot of things about friendship, what it means to fit in, and how to be true to ourselves. Paired with some remarkable songs and choreography, Grease truly presents a timeless story that’s as entertaining as it is inspiring. There you have it – five good old movies that’ll surely inspire you in one way or another. Toss the popcorn bags into the microwave now, and enjoy these feel good classic movies. Posted on January 22, 2016 by Editor Posted in Self-Learning	. 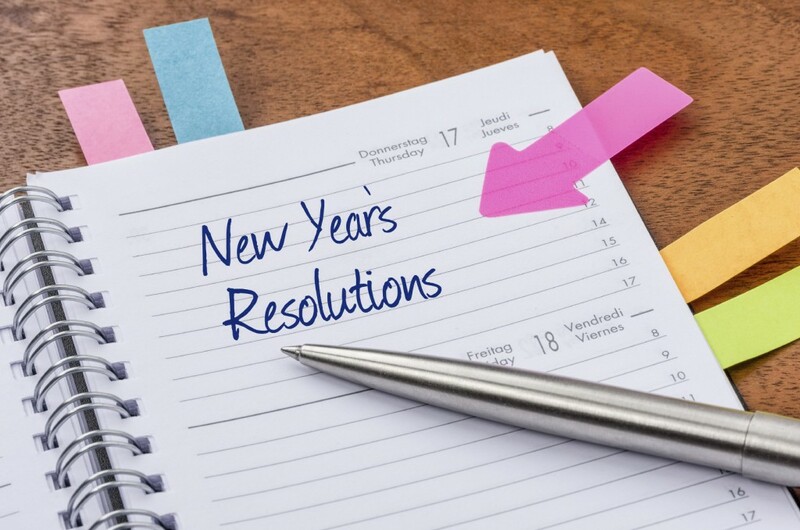 Every New Year, most of us often find ourselves making far-fetched or over the top resolutions. Instead of taking on something that more than you can handle, simply create a list of mini-resolutions that are challenging, but are still achievable regardless of the obstacles that may come your way. 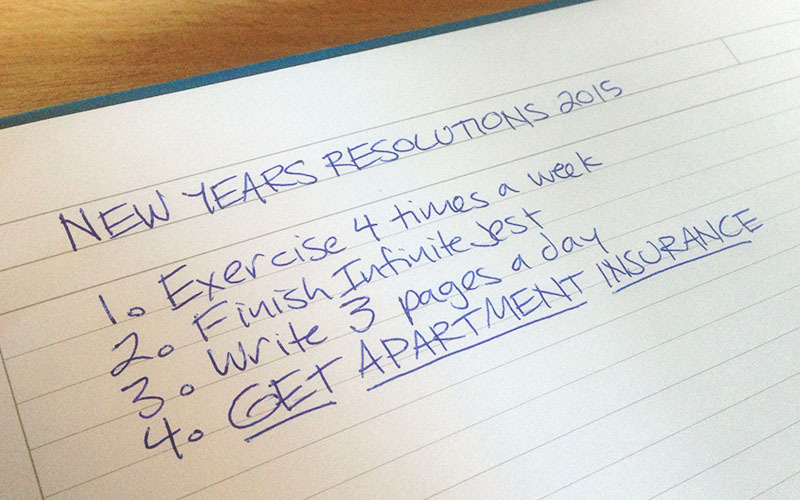 To make things easier for you, we’ve listed some of doable mini-resolutions that you can do this year. 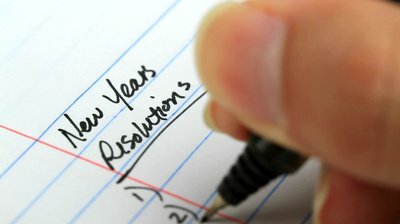 New Year’s resolutions are usually about personal goals, sometimes physical but oftentimes not. This year, instead of focusing your resolutions on yourself, think outside of the box and challenge yourself to help other people more. Do something as simple as paying for the meal of the person behind you in the line, or volunteering at a homeless shelter. If you want, you can make this resolution about helping your family or your friend; something as small as cooking your specialty dish for your family for no special reason is already a good start. Giving back to the people around you is certainly one of the most satisfying feelings you get to experience, and it’s so easy to do as well. Another great resolution that you could have is to challenge yourself to stay or be creative this year. Although you may find it difficult to make time doing creative hobbies, it’s essential that you do so to nurture your mental health. Making time for activities such as blogging or scrapbooking allows you to make time for personal meditation, and destress after a long day at work. You’ll definitely feel grateful for this trying this resolution once you start enjoying a creative hobby like you never thought you could. Leading a healthy lifestyle, specifically losing weight, is one of the most common New Year’s resolutions each year. This is where far-fetched resolutions or goals come into the picture. It’s not to say that a person can’t accomplish a goal they put their mind into, but such goals are what causes people to push themselves too far and still fail to accomplish their goal. So instead of counting the calories you ate, opt to make healthier choices as you buy the groceries, and make some effort to exercise whenever you can. By making these small adjustments to your life, you’ll surely see a difference in the way you feel about yourself. After all, your happiness should be about being able to maintain your health while having fun, and not because of the number you see on the scale. When was the last time you experienced or tried doing something new? Humans are creatures of habit, which is why it isn’t uncommon for people to stick with the routine they’re comfortable with. As cliché as it may sound, it’s true that we only live once so better make the most out of our life right? This year, make a pact to yourself, your family or friend that you’ll go out of your comfort zone and try doing or experiencing new things. Whether it be a new activity, food or travel destination, life just has too much to offer and there’s absolutely no point in missing it out. Whether it’s hidden deep inside of them, or they wear it on their sleeves, everyone has an anxiety or fear they wish to put behind them – and that’s why conquering that fear, regardless of how big or small, will make this year unlike any other. If you feel that this is the year where you’ll put your biggest fears in the past, make sure that you do it one step at a time, and seek guidance from your family, friends or a Singapore specialist as you go on with the process. Although the process can be vexing, a strong person will surely prevail, ready to take on the following years to come as well as the resolutions that’ll follow.